The Cyclades 50.5, a new Beneteau yacht, is the definition of simplicity, efficiency and high sailing performance. 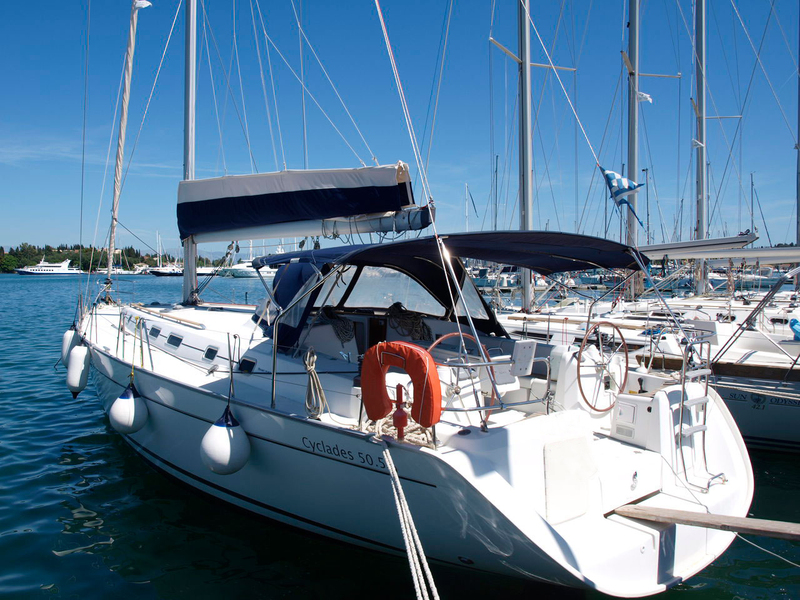 The many indoor and outdoor facilities are conveniently placed, ensuring pleasant sailing. Comfort is another characteristic of the Cyclades 50.5, in regards to both steering and navigating, as well as accommodation, with warm and inviting cabins and salon areas. 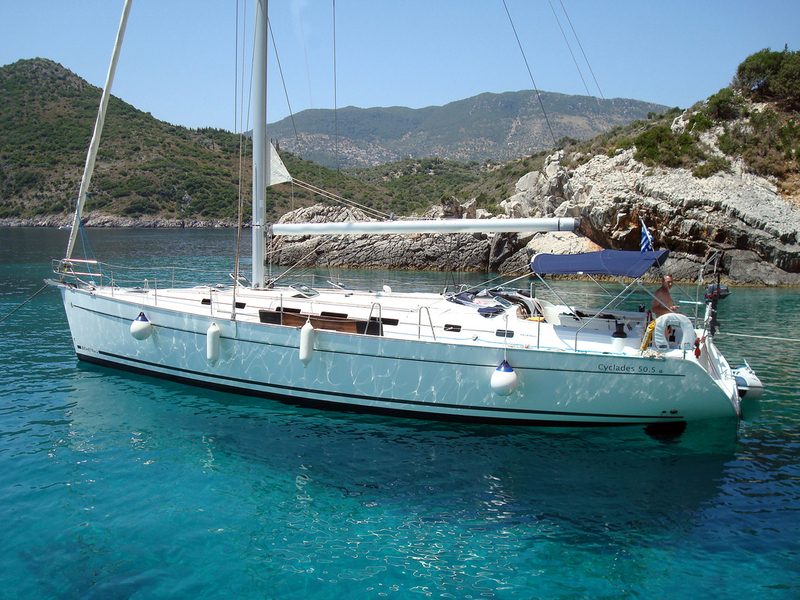 In conclusion, all above mentioned bring this bareboat sailing yacht on top for holiday sailing in Greece.